The peak of current floorball season is coming soon and the fans are getting crazy. The demand for tickets is huge in the Czech Republic as well as abroad. 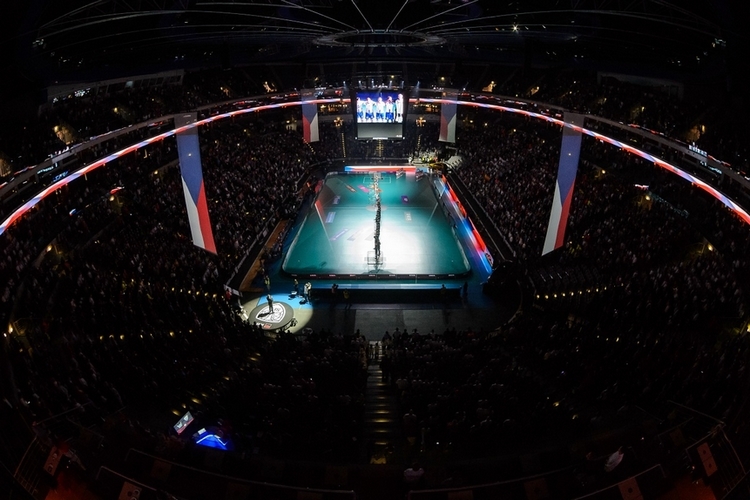 The lower floor of O2 arena is already sold out for the final day of the tournament, some tickets are still available for the opening day and the semifinals. If you want to be present at the most breathtaking battles of this championship, you should hurry up. Even the tickets for the upper floor are quickly getting sold. „To overcome the overall attendance record is still our main goal. It’s held by the Swedes who hosted the World Floorball Championship back in 2014 with almost 105 000 spectators. It’s possible to reach, I believe. There’ll be so many events the visitors can enjoy beside awesome floorball games. The programme will start right away from the beginning of the championship on the 1st of December,“ says Filip Šuman, president of Český florbal.